Who is Tuning Our Files? The M2 represents what the M3 once was: a small, sporty, driver’s car which offered an engaging driving experience. 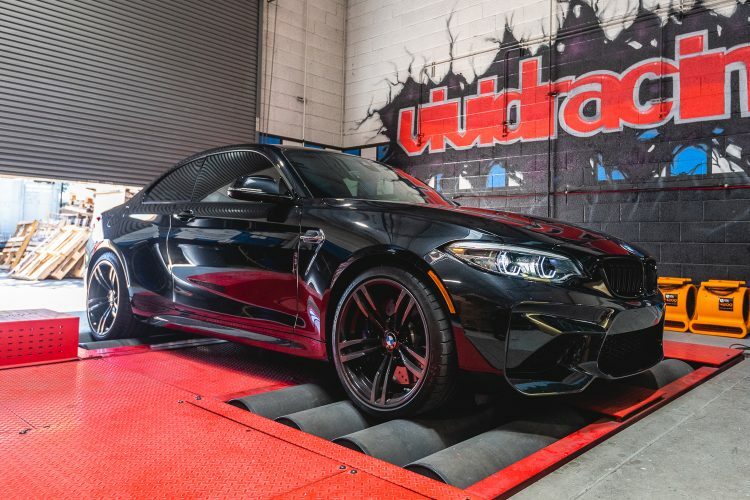 With a ton of power and fantastic suspension, all wrapped up in a tiny body, the M2 is a true driver’s car. Although the M2 uses a very similar engine to the M3/M4, it’s down on power compared to those cars. 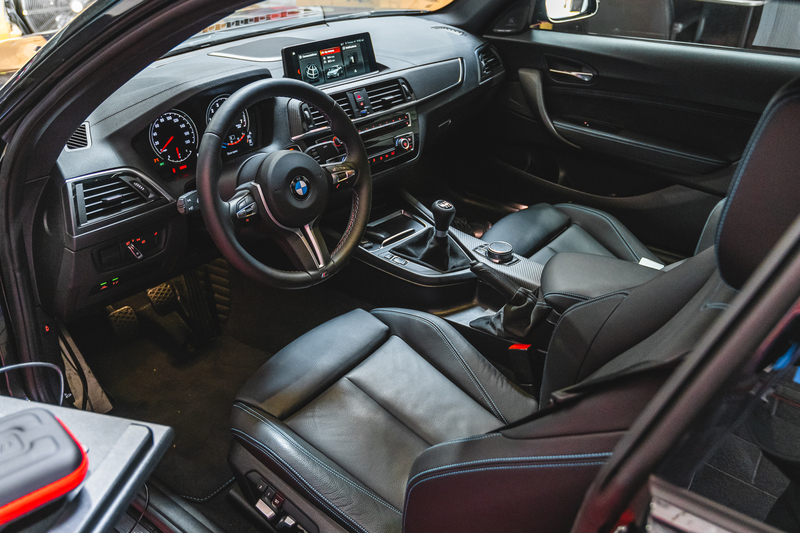 Luckily, the turbocharged nature of the N55 makes it easy to increase power and even outperform the larger M3/M4. Through the magic of ECU tuning, boost, air/fuel ratio, and ignition timing can all be modified for the better. 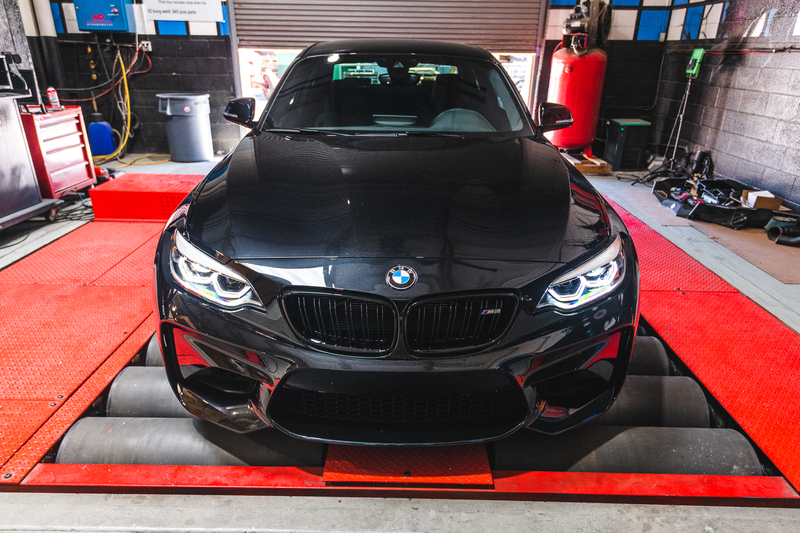 With our VR Tuned ECU flash, the F87 M2 sees an increase of +38hp on a Stage 1 file and +58 on our Stage 2 file. The small turbocharger of the N55 produces a ton of low end torque, with gains of up to +71 lb-ft after the tune is installed. 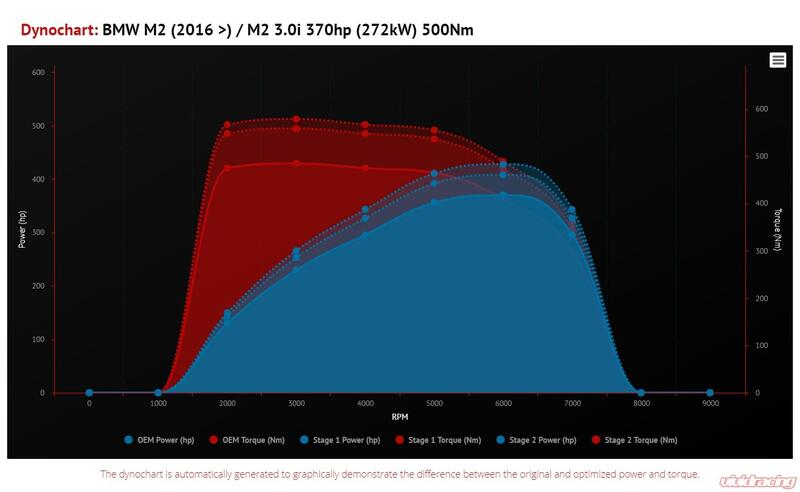 These gains put the M2 in a whole new category. 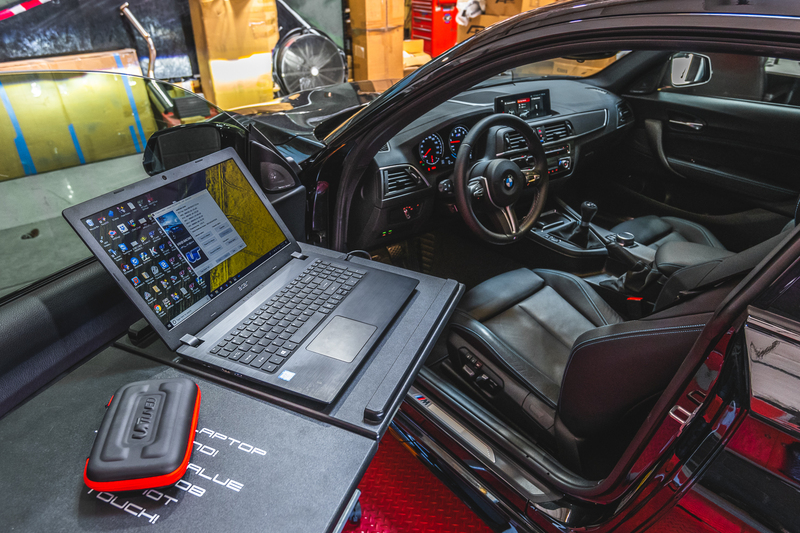 Many BMW F-Series tuning solutions on the market require your ECU to be shipped in to the tuner so it can be opened and the tune installed on a flash bench. With our VR Tuned flash, you can order an optional tuning cable and install the tune yourself, in the comfort of your own garage. With our tuning cable you can also easily and quickly flash back to stock if needed. If you have questions, please contact us. You can reach us by phone at 1-480-966-3040 or via email at sales@vividracing.com. 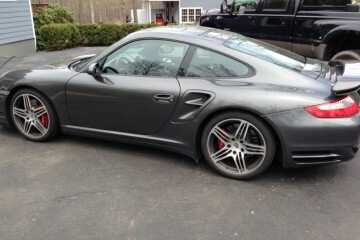 Dan Mermelstein - Co-Owner, Blogger, Porsche Enthusiast, VRTuned Marketing and Technical Support. Available to make your car faster! We are available for Live Chat Monday to Friday 9am - 6pm MST. You can also contact us at 1.480.966.3040. ECU Flashes via the OBDII port or bench flashing are available from VR Tuned. 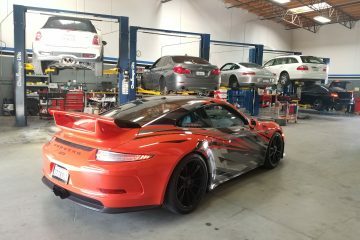 We cover many different ECU's from Porsche, Audi, Volkswagen, BMW, Mini, Bentley, Lamborghini, Lotus, Ferrari, Ford, GM, Mercedes, and more. Click Here to see all of the ECU's we flash. Many newer vehicles (2013+) have special tuning encryption which do not let you read out data from the ECU. These Tuning Boxes are plug and play tuners that plug into stock engine sensors to give you up to 40% more horesepower. These are specific for Turbocharged and Supercharged gas or diesel vehicles. Order your Tuning Box Kit Here. The Gearbox tuning is available with our OBDII port plug and play device that is designed to enhance your vehicles gearbox performance. This is great for all automatic cars giving you faster throttle response, quicker shifting, and more pull through the RPMs. See all Gearbox Tuning Here. The 3 stage power pedal is a great add-on for todays electronically controlled throttle vehicles. Much like a sport button does on some cars, this plug and play unit gives you 3 stages of throttle sensitivity so you can modulate the throttle better. You can have it off, Level 1, or Level 2. View applications here.